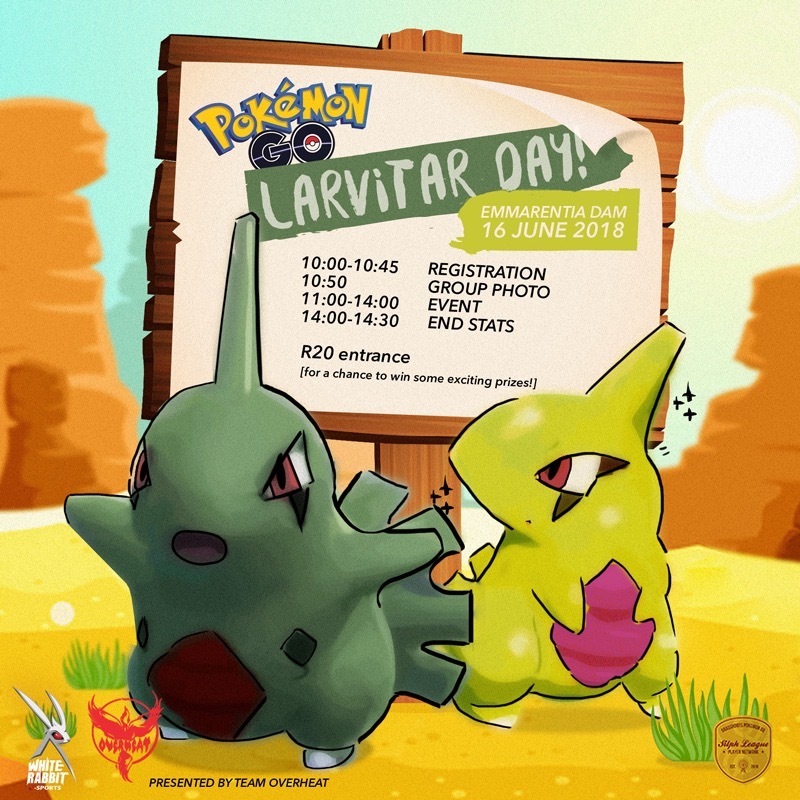 Pokémon GO‘s next community day is right around the corner and this time trainers will have the opportunity to capture the rock/ground type Pokémon Larvitar. And just like the previous community days Larvitar, or rather its evolved form Tyranitar, will be able to acquire a move only available or learn-able during the event, the rock-type move Smack Down. The con is that it’ll take 125 candy to evolve from a Larvitar to a Pupitar and then to the final evolution of a Tyranitar. The pro, however, is that if you spend the time allocated for the event within a public space like a park there should be more than enough spawns to get you more than enough candies. And if the exclusive move and acquiring a powerful Pokémon isn’t enough for you, players will be able to also take advantage of another bonus during the event which will grant players triple the amount of XP for every Pokémon caught. 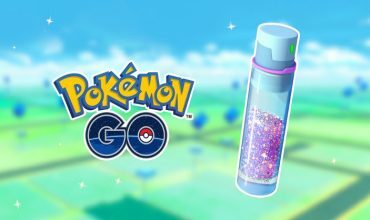 This combined with Lure Modules which will be active for up to three hours will allow players the opportunity to push up their level faster than usual. Don’t forget that during the event time, the shiny forms of the Larvitar family will be released. 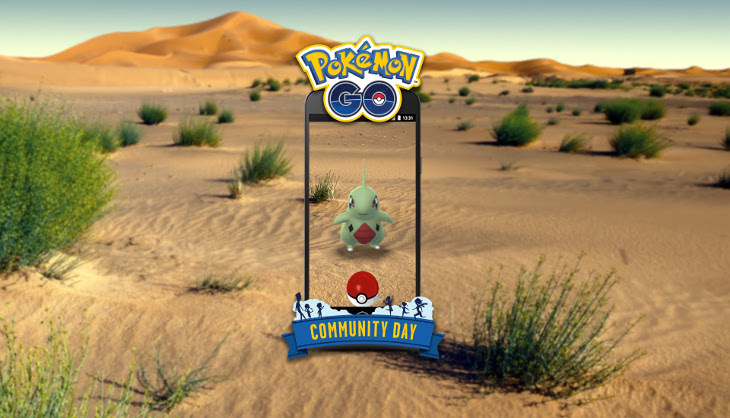 The community day takes place this Saturday the 16th of June and will be active from 11 am to 2 pm local South African time. Be sure to also check out the local community at Emmarentia Dam. The previous community days had over 100 players participating and the best part is that it doesn’t cost you a thing. Just pitch up and have fun. However there is a R20 entrance fee for the competitions held for the day. 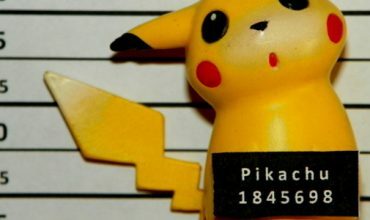 Also a big thank you from all the local Pokémon GO players to White Rabbit Gaming for coming on board and assisting with this month’s local community day arrangements.